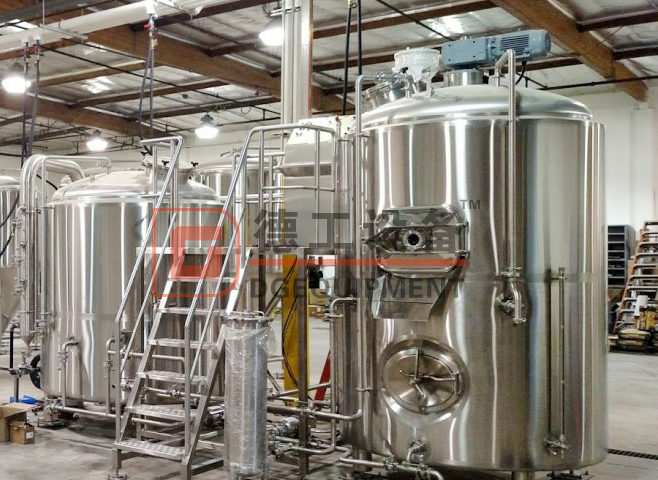 The beer making process is a scientific method, combining art and chemistry, the brewing process requires a number of different tanks to create a product correctly. 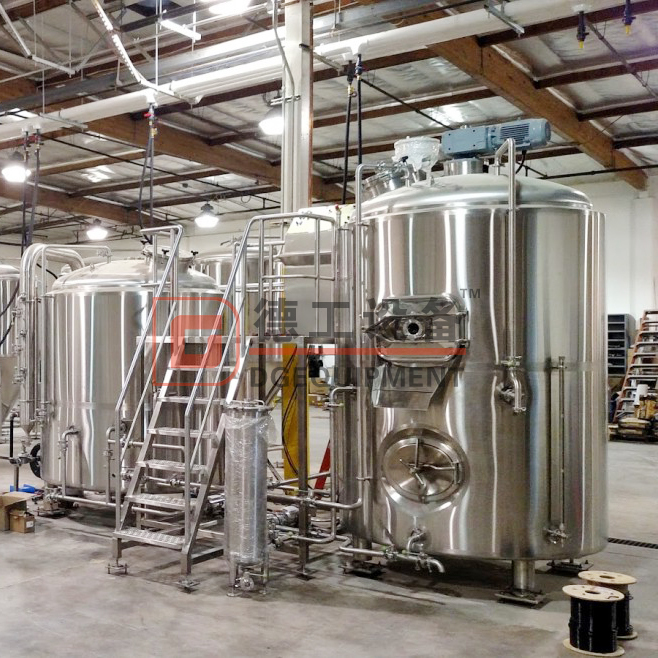 A proper brewhouse has a mash tun, lauter tun, & boil kettles/whirlpool, or a combination thereof. After cooling via the heat exchanger, the sweet wort is moved to the fermentation tanks. 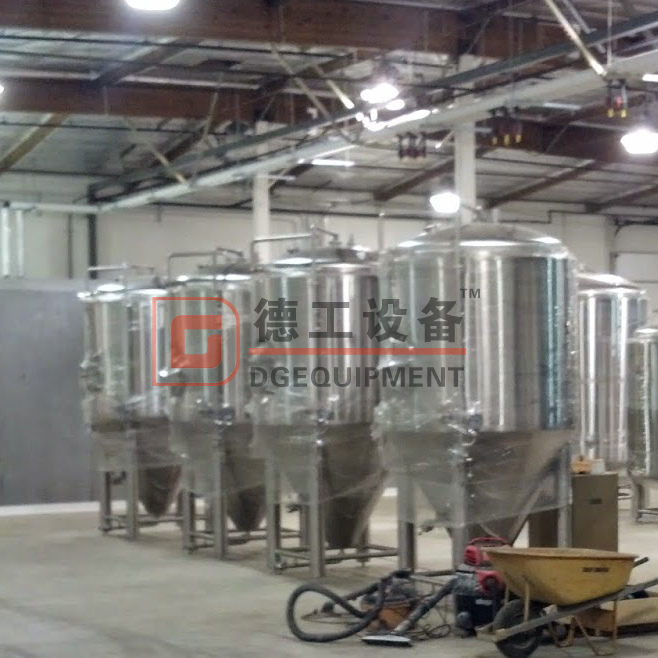 The use of these tanks is key in the beer making process. 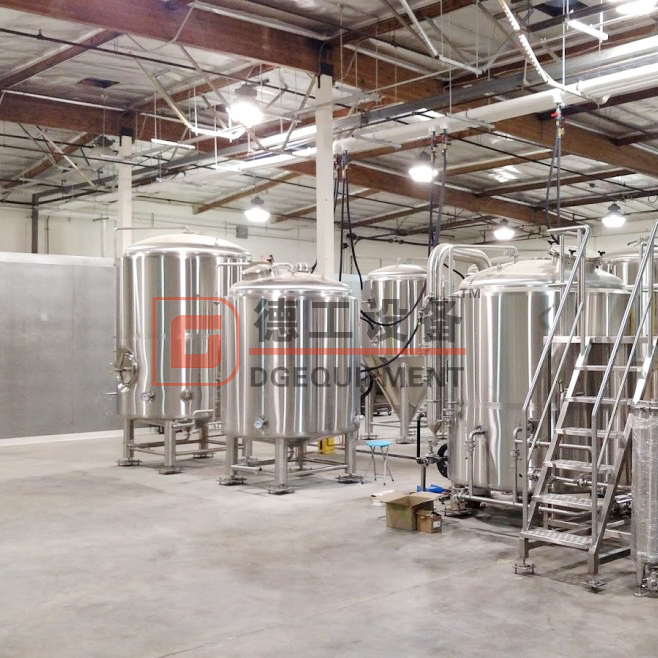 At DEGONG CHINA, we manufacture custom, high-quality brewing tanks for a variety of beer producing needs. 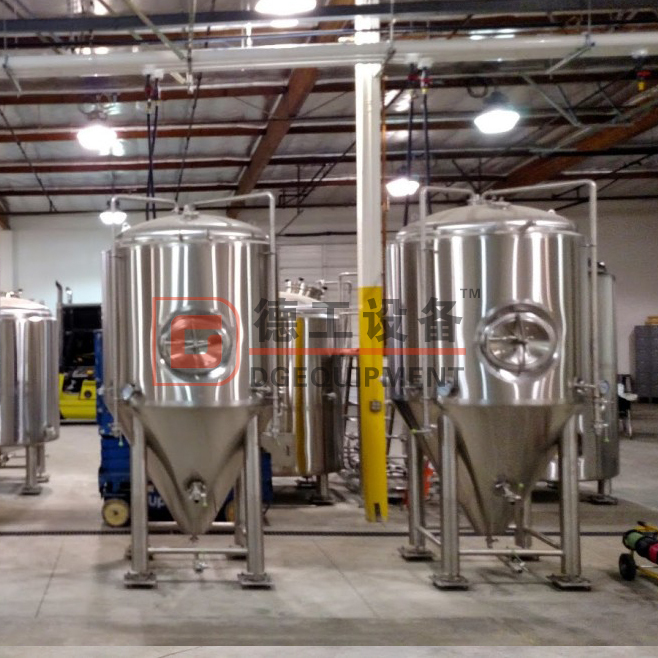 Our experts will evaluate your space, assessing your brewing needs to find the tank that is best suited for your business. 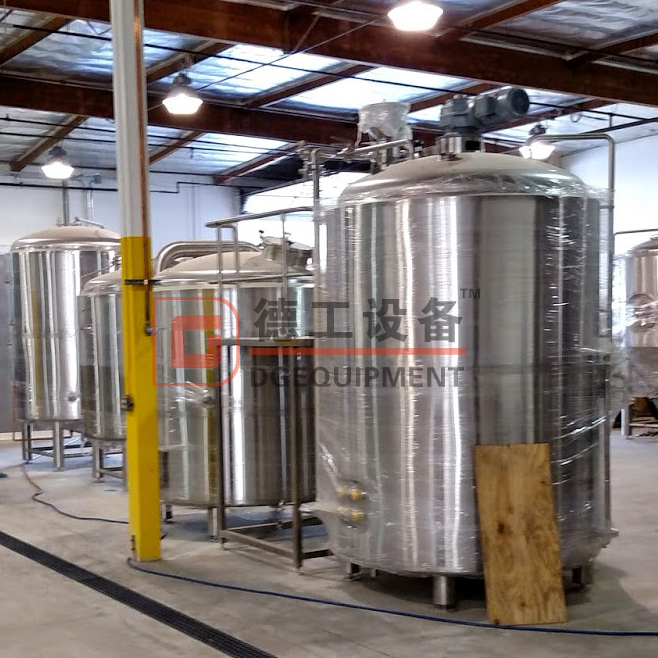 All tanks are jacketed, and setup in the clients’ polishing specifications.